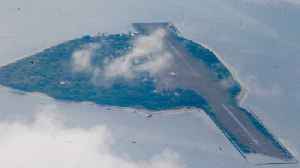 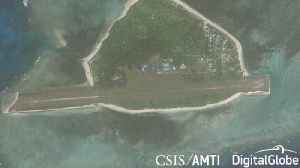 China has deployed a defensive missile system on the Spratly Islands in the South China Sea, the Chinese foreign ministry has confirmed. 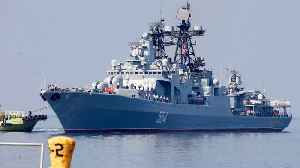 CNN reports Two Russian destroyers and a tanker have docked in the Philippines for a "goodwill visit" amid escalating tensions in the disputed South China Sea. 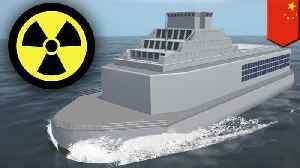 The destroyers Admiral Tributs and.. 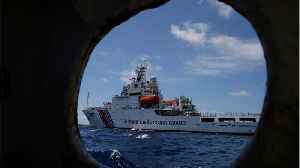 The Philippines' foreign ministry said Thursday The presence of more than 200 Chinese fishing boats near an island occupied by Manila in the disputed South China Sea is illegal and a clear violation of..